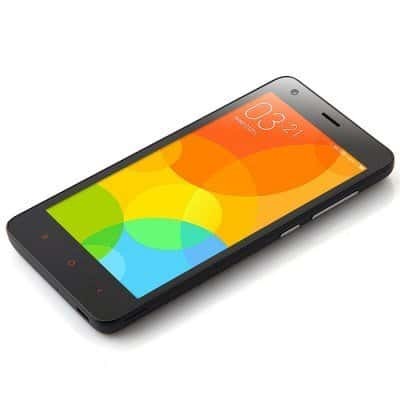 Xiaomi, the leading Chinese mobile vendor has got wide range of audience not only because of their flagships ( Xiaomi Mi3 & Xiaomi Mi4) but also with their budget-end smartphones. Although Mi3 was the first flagship to launch in India which was very first device to enter into Indian mobile market from Xiaomi, the company got critical acclaim due to its launch of budget-end smartphone- Redmi 1s. Powered by a 1.2GHz Quad-core processor embedded on Qualcomm Snapdragon 410 Chipset. It has 2GB of RAM and includes an internal memory of 16GB. The memory can be expandable upto 32GB with TF card. Under the hood it sports 2200mAh battery which lasts 10% more than Redmi 1S. Few other highlights of this smartphone is it is a 4G smartphone. Yes it supports 4G connectivity ( For a price tag under $130). It weighs only 133 grams which is quite light than any other Xiaomi smartphone. Even its thickness is just 9.4mm making it to be one of the thinnest smartphone from Xiaomi. Everything’s fine with the specs what’s the deal ? well if that’s your question let me take you to the deal alert. 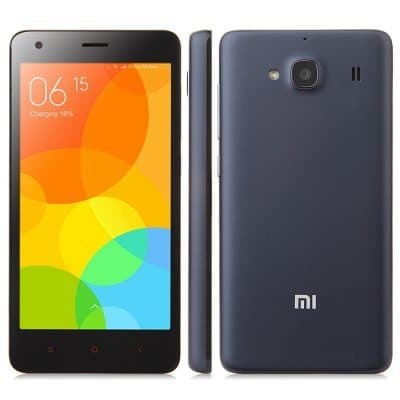 The actual price is pretty high as it got almost same specs like Xiaomi Mi4, so the price is around $330.92. but..
Gearbest, the well-known eCommerce site from China is offering a huge discount on this product. Not 30 or 50, almost 61% discount offer on Redmi 2 Pro. You can actually get this smartphone for just $129.99, what else you want for now rather than a eye-popping deal ? Grab it before the stock goes off.